Product #15759 | SKU SM-201 | 0.0 (no ratings yet) Thanks for your rating! 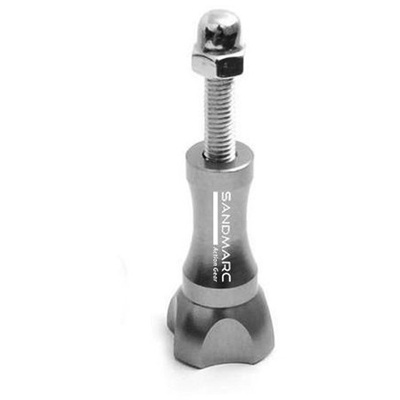 Replace your plastic bolt & nut assembly with an aluminum thumbscrew from SandMarc. A direct replacement for all GoPro® HERO Cameras.